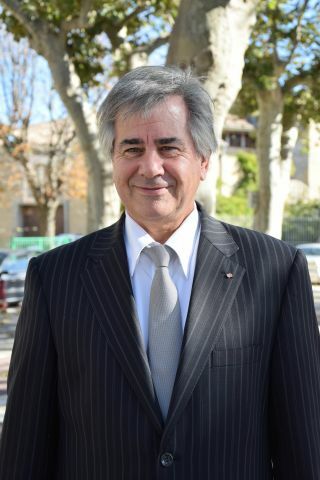 It is a real honour for my team and I to welcome you in our beautiful Sallèles-d’Aude. Whether you are on holiday, just passing through or simply want to discover our amazing terroir, we decided to gather as much information as possible on the English version of our website. Each year, Sallèles-d'Aude, with its ideal situation between the Canal du Midi, the Canal de Jonction, and the rivers Cesse and Aude, attracts a lot of tourists. Holiday-makers can rent a spot in our quiet campsite to set up tents or even rent a mobile home for 4 to 6 people. Many tourism professionals also provide guestrooms or gîtes for rent. Odalys, an international group settled in Sallèles-d’Aude since 2015, offers many staying options on their site in the vicinity of the Canal du Midi. 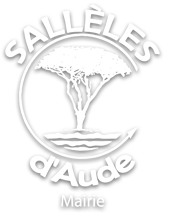 Sallèles-d’Aude has all the necessary convenience stores: bakeries, grocery store, newspaper shop, tobacconist, restaurants, supermarket, petrol stations... Feel free to try them out while wandering in the city centre. The tourist office, located alongside the Canal de Jonction, will help you organize your tour. On this English version of the site, you’ll also find useful numbers to get in touch with health professionals and the city hall staff. You’ll also discover everything Sallèles-d’Aude has to offer: facilities or cultural events such as the potters market or the Eau, Terre et Vin festival. The latter highlights the banks of the canal by offering different activities and top-quality shows. People visiting us in June will be there for the Bagpipes festival Na Bodega. It introduces the boudègue, a local bagpipe, as well as the universe around this instrument. I really hope that Sallèles-d’Aude will meet your expectations in terms of change of scenery, nature and heritage discovery.